Bleeding injuries cost more than you think. 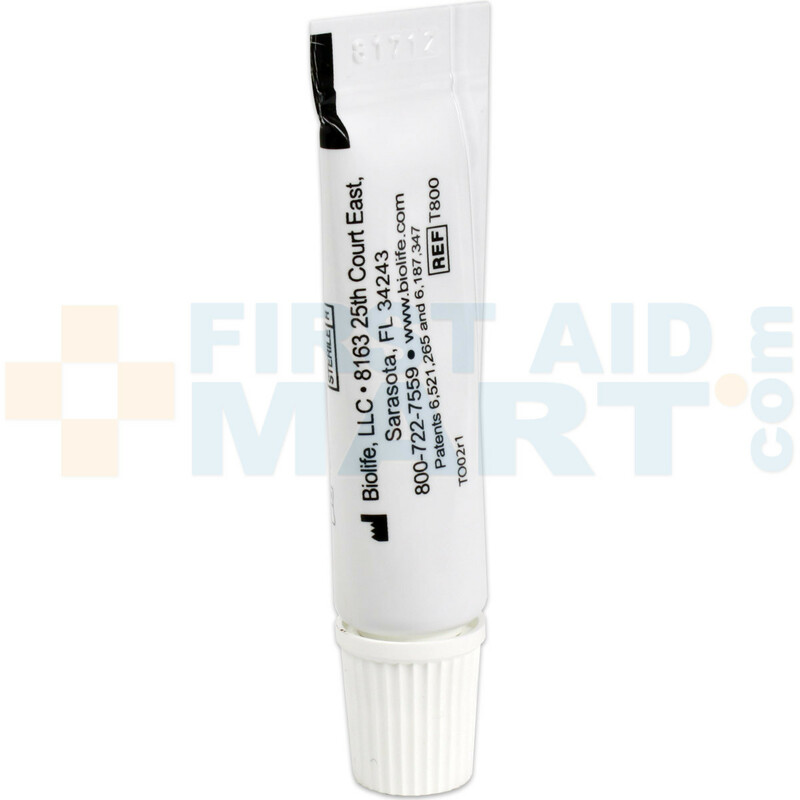 Stopping the bleeding is only half of the story for wound management. 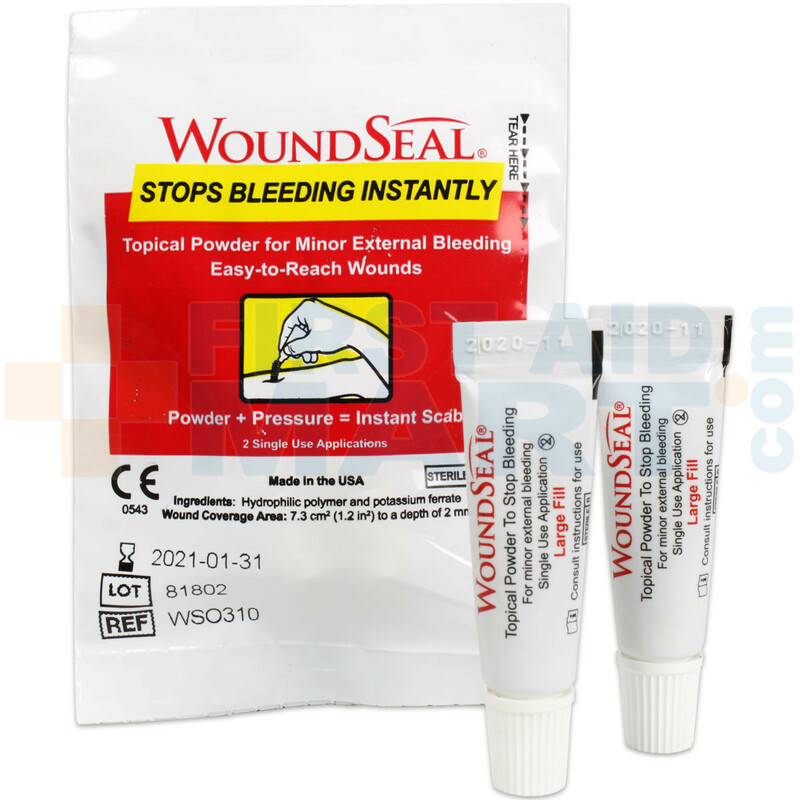 Once the bleeding has stopped, the wound must be protected from contaminates. 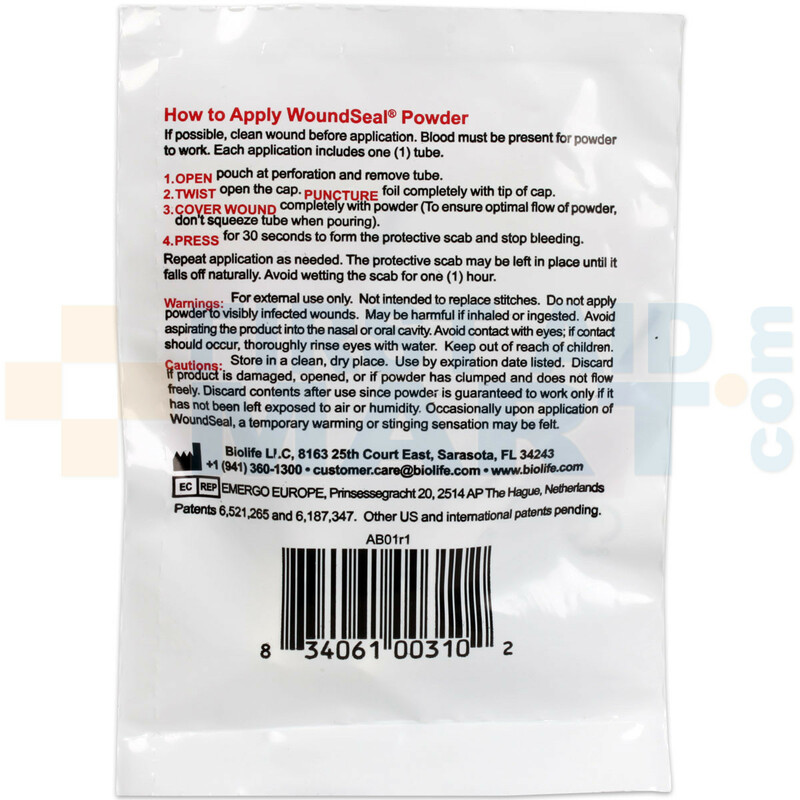 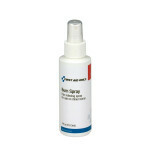 Traditional wound dressings are porous and can gap open, WoundSeal is the only product that mixes with blood to form a seal, or artificial scab. Wound Seal helps workers get back to work quickly, reducing employee downtime. 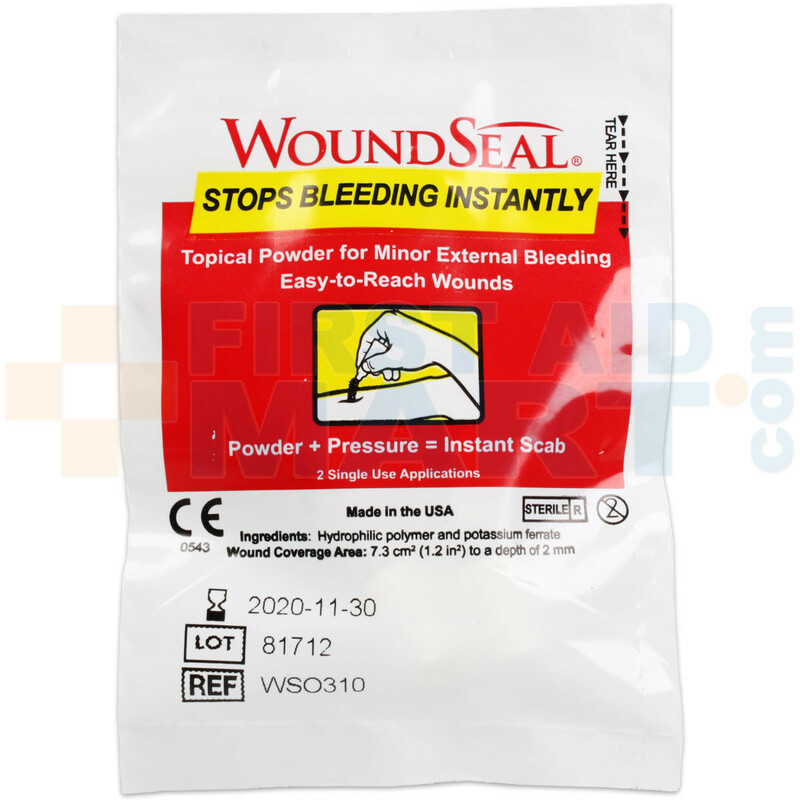 Wound Seal can help minimize unnecessary trips to the ER and help reduce OSHA-reportable events – Wound Seal is not OSHA-recordable as it is considered “First-Aid” treatment. 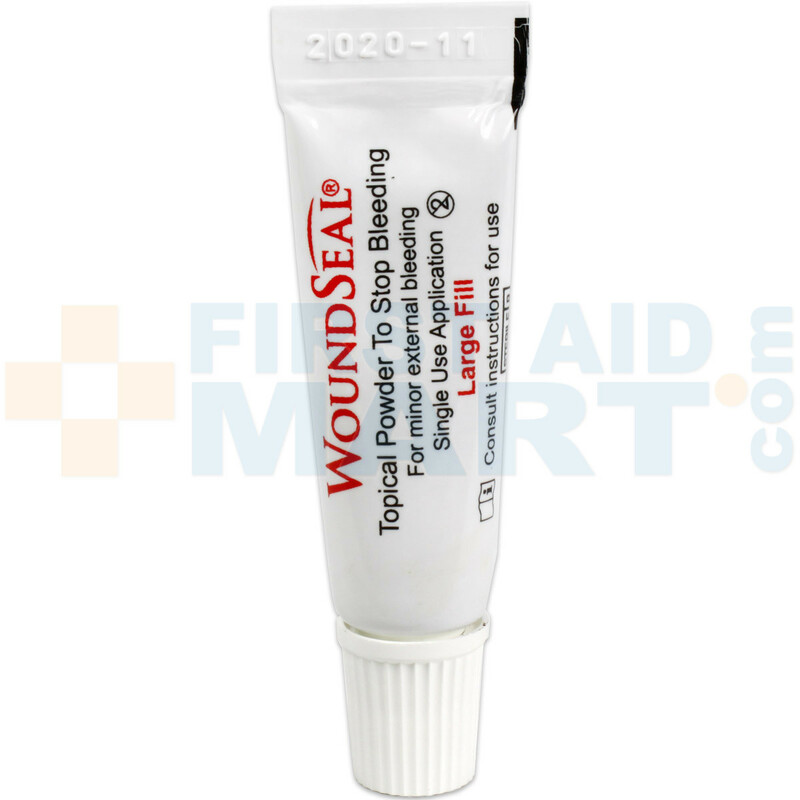 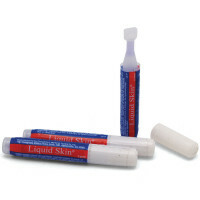 QR WoundSeal Pour Pack, 2 Applications - 28UOC353.